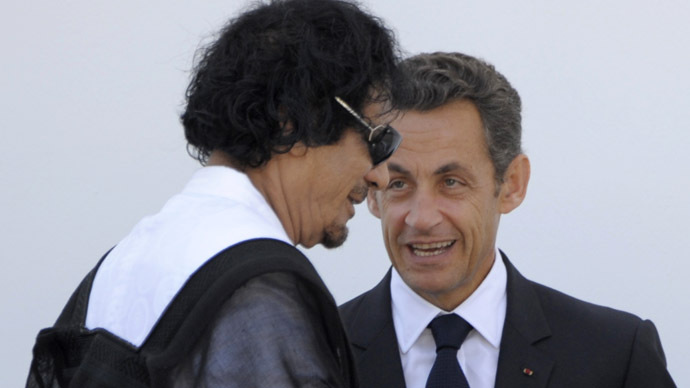 Evidence has been promised to a French court that could prove former President Nicolas Sarkozy accepted more than €50 million in campaign donations from ousted Libyan leader Muammar Gaddafi. ­Information pointing to the existence of such documents was revealed late last year by Franco-Lebanese businessman Ziad Takieddine. He’s currently facing corruption charges and is under investigation over allegations of his involvement in a money laundering operation between France and the Middle East, in which he is believed to have been involved for 20 years. “I can provide you with details of the financing of Nicolas Sarkozy’s campaign,” Le Parisien quoted Takieddine as saying. 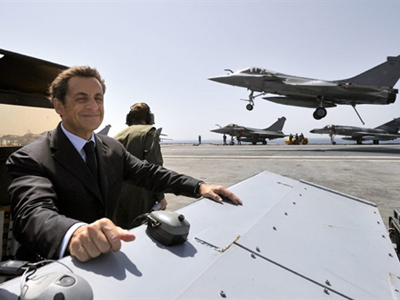 He told the judge the sums involved would exceed €50 million, as Sarkozy’s 2006-7 campaign was “abundantly” financed by Tripoli. 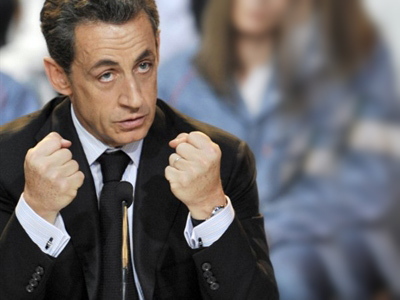 The payments continued after Sarkozy's victory, Takieddine added. He also claimed to be in possession of “evidence that three French companies in Libya have received contracts for fictitious services" to the tune of "more than €100 million." 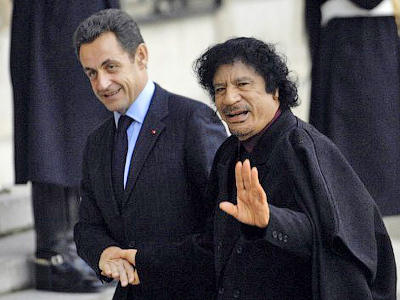 At a December 19 hearing, Takieddine said a number of meetings to organize the payments had taken place in 2006 and 2007 between Claude Gueant, Sarkozy’s chief of staff, and Gaddafi’s private secretary, Bashir Saleh. He said records of these meetings were in the possession of former Libyan Prime Minister Al Baghdadi Mahmoudhi, who is living in exile in France. Takieddine was apprehended while attempting to take cash out of Libya on a private flight in March 2011, during the NATO-led anti-Gaddafi campaign. His trial centers on claims that a series of bombings in 2002 in Karachi, Pakistan, were carried out in revenge for the non-payment of bribes agreed during the 1994 sale of a French submarine. The tragedy killed 14 people, including 11 French naval engineers. Takieddine is charged with acting as an intermediary in the deal. It is alleged that some of the cash involved was transferred back to former Prime Minister Edouard Balladur’s 1995 presidential election campaign. 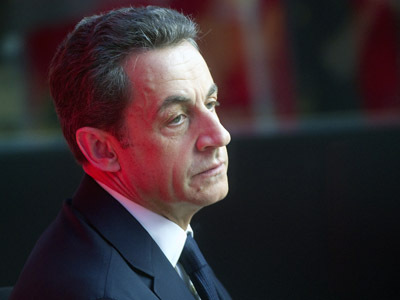 The activities also implicate Nicolas Sarkozy, who was Balladur’s campaign spokesman and budget minister. Christophe Barbier, chief editor of French weekly L'Express, told RT that while the allegations are being taken seriously, hard proof has yet to be presented. 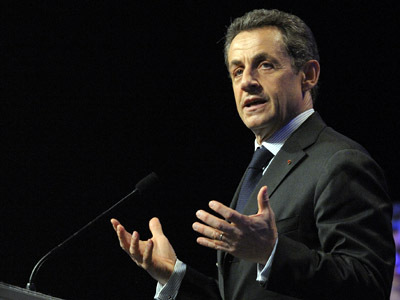 “Look at the alleged contribution to Sarkozy's campaign – 50 million euros. The maximum presidential campaign expenditure allowed is 22 million euros. Fifty million, that's more than double. So this leftover money certainly didn't go towards the campaign, but instead ended up in someone's pockets,” he explained. “But tangible proof is needed. As of now there is only a statement by one man on trial who is trying to blame someone else to shift the attention away from himself,” Barbier added. If found to be true, the allegations could severely embarrass the former French president, as he together with UK Prime Minister David Cameron played a leading role in instigating the NATO airstrikes that helped topple Gaddafi in October 2011.